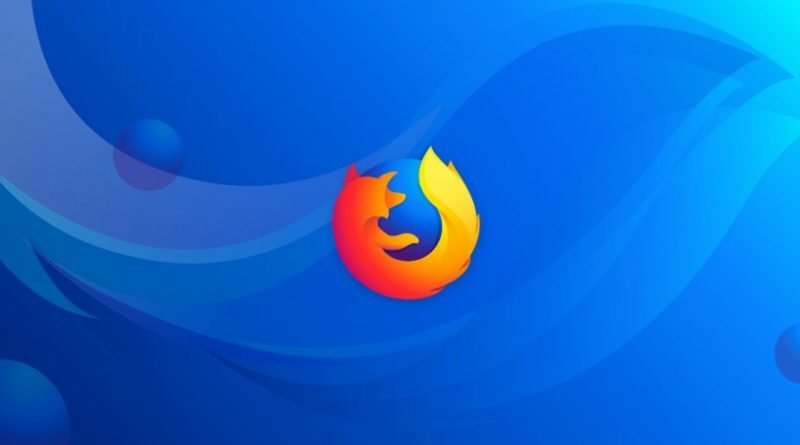 Mozilla has recently released its browser version Firefox 65 that brings enhanced content blocking. With the upcoming Firefox 66, it will alert users of any software that performs a man-in-the-middle (MiTM) attack. 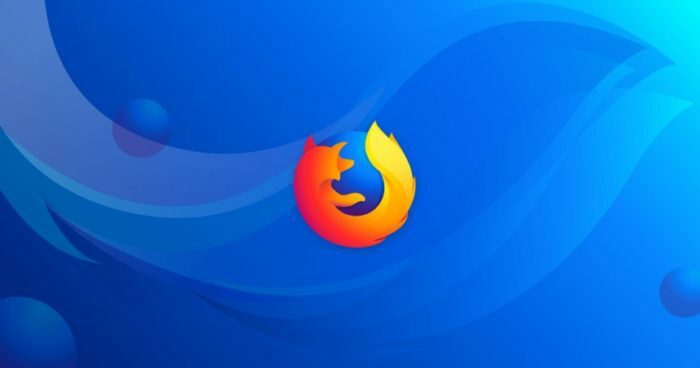 Mozilla has announced the launch of a new feature in Firefox 66 taking a step towards user privacy. Reportedly, the next version for Firefox browser will generate warnings about possible man-in-the-middle attacks. As disclosed, the new feature will generate a visual error page whenever a third-party application attempts to intercepts network connection or injects untrusted certificates. The message will read the text “MOZILLA_PKIX_ERROR_MITM_DETECTED”. This message would probably arise under circumstances where an app installed on the user’s device attempt to replace a valid TLS certificates with the ones untrusted by Firefox. For instance, when an antivirus program runs on a user’s device it may try to inject its own certificates to scan for malware by intercepting HTTPS traffic, or if it attempts to debug encrypted traffic, Firefox will display this warning. Likewise, if malware executes on a user’s machine, and attempts to replace TLS certificates for malicious purposes, Firefox will show an alert message. With this feature of generating MiTM attack warnings, Mozilla strives to provide even better security to users. These warnings may not be valid every time though. Yet, they will enable users to take prompt action when needed. Mozilla isn’t the first to launch this feature for the users. In 2017, Google already introduced this feature with Chrome 63. The browser would display error messages upon detecting any SSL errors due to possible MiTM attacks.